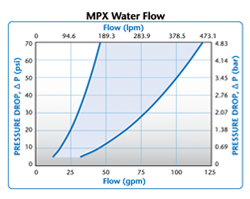 MPX Series couplings add ease of use and security to your most critical fluid handling applications. 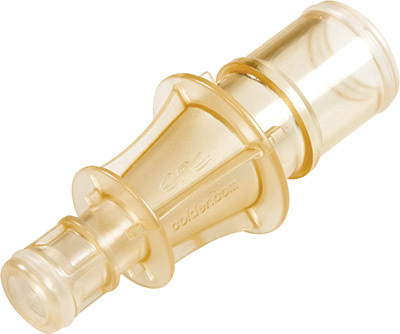 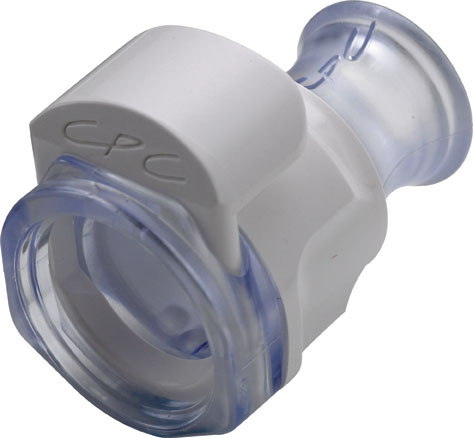 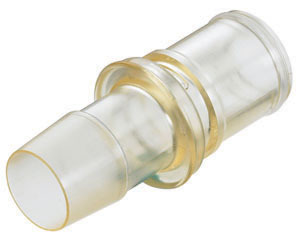 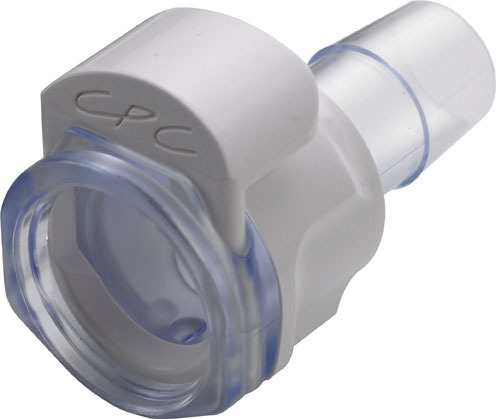 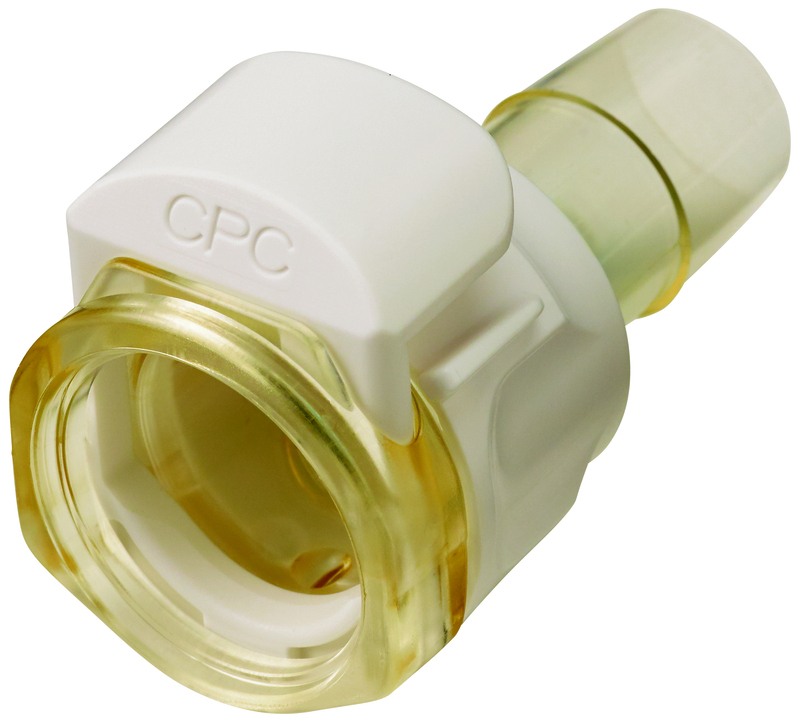 Choose from a full line of connectors and configurations, including pressure sealing caps and plugs in sizes to fit 3/8" and 1/2" tubing. 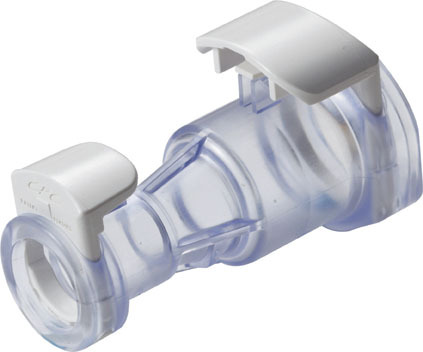 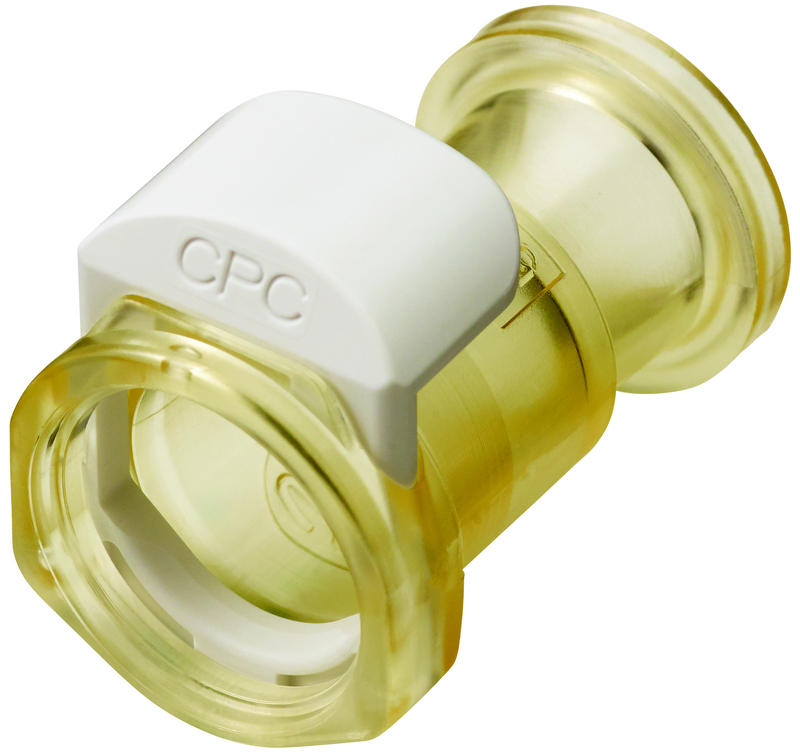 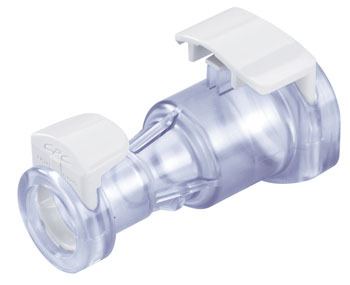 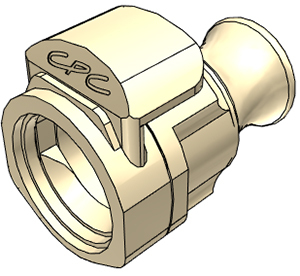 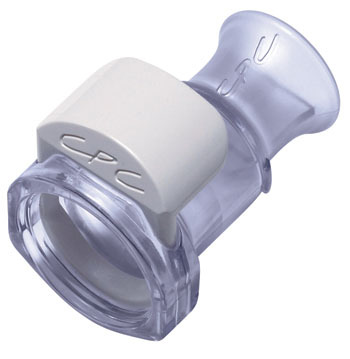 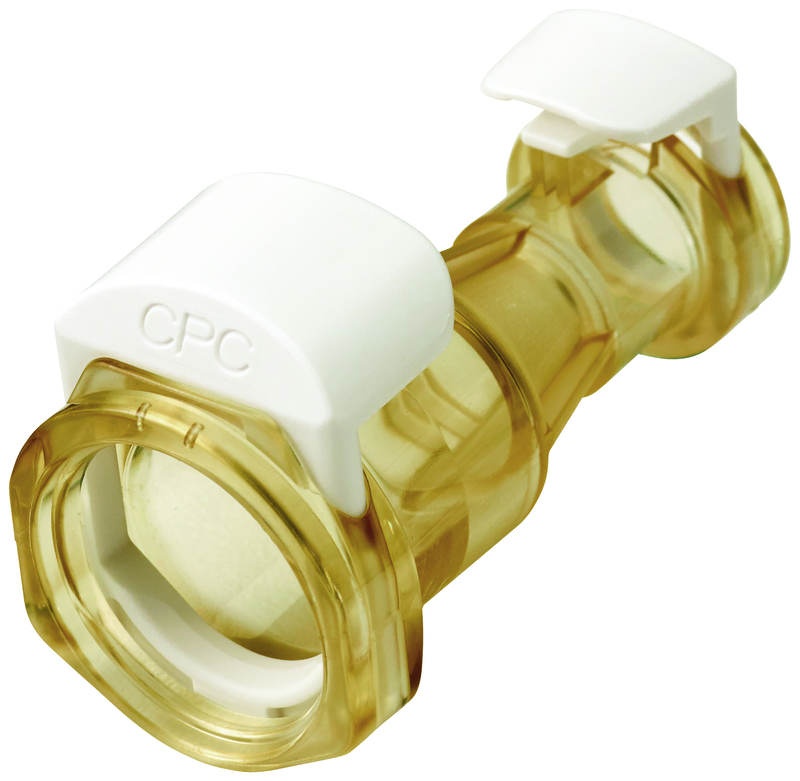 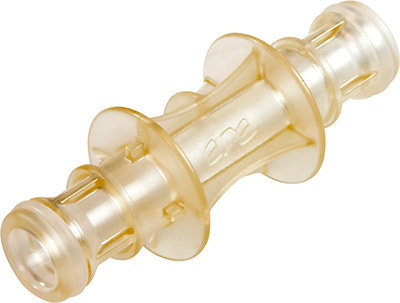 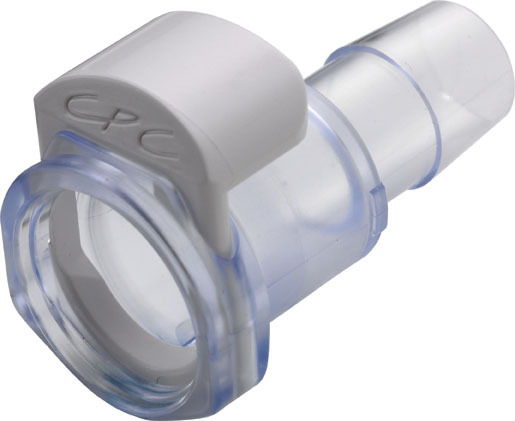 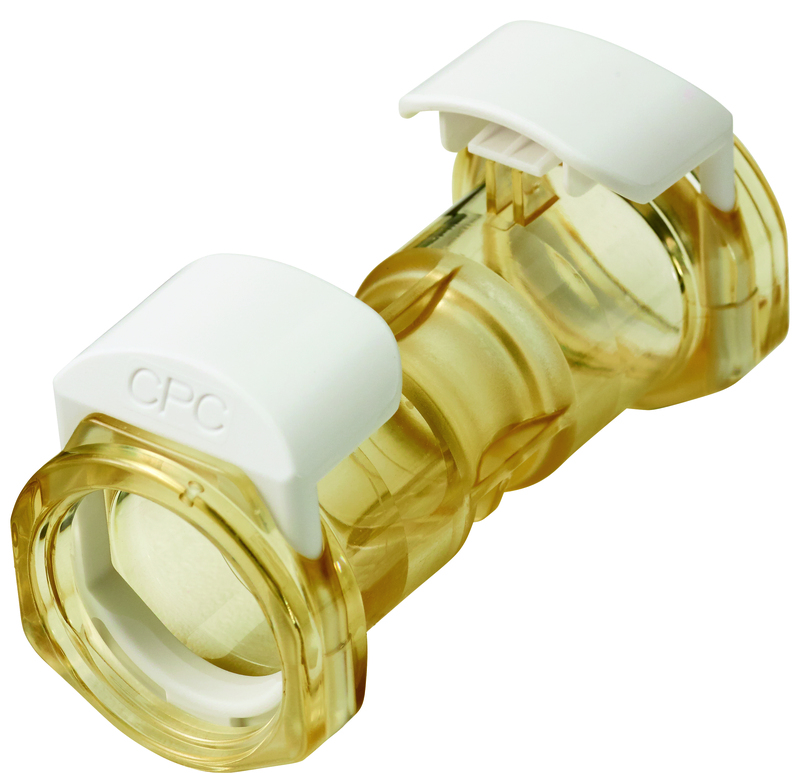 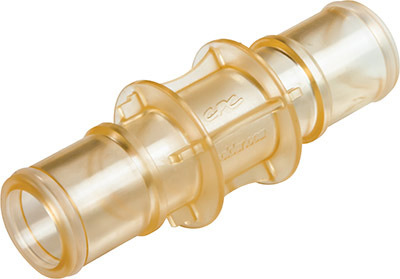 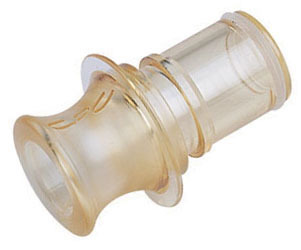 MPX couplings offer optional locking sleeves to further guard against accidental disconnects. 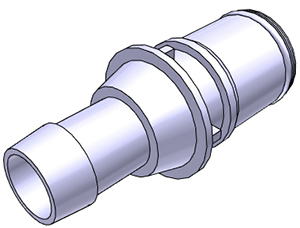 In addition, coupling halves can be rotated when connected reducing tube kinks. 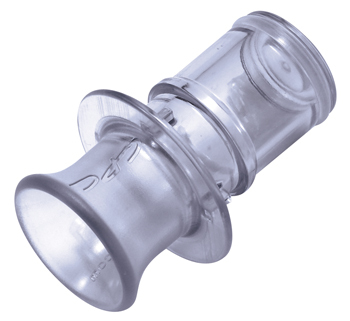 Polycarbonate: Up to 250°F (121°C), 30 minutes, up to 10 repetitions. Sterilize uncoupled only. 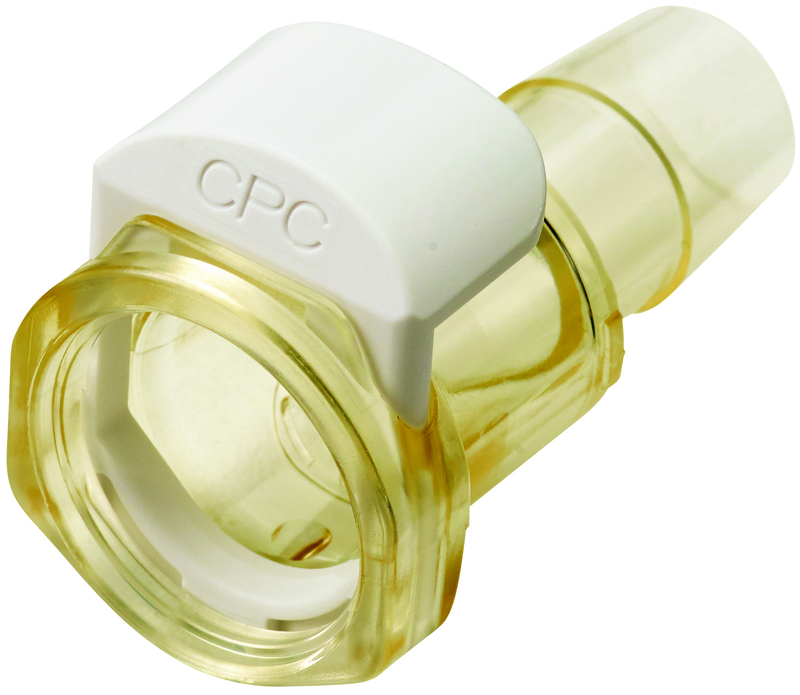 Polysulfone: Up to 270°F (132°C) for 60 minutes, up to 25 repetitions. 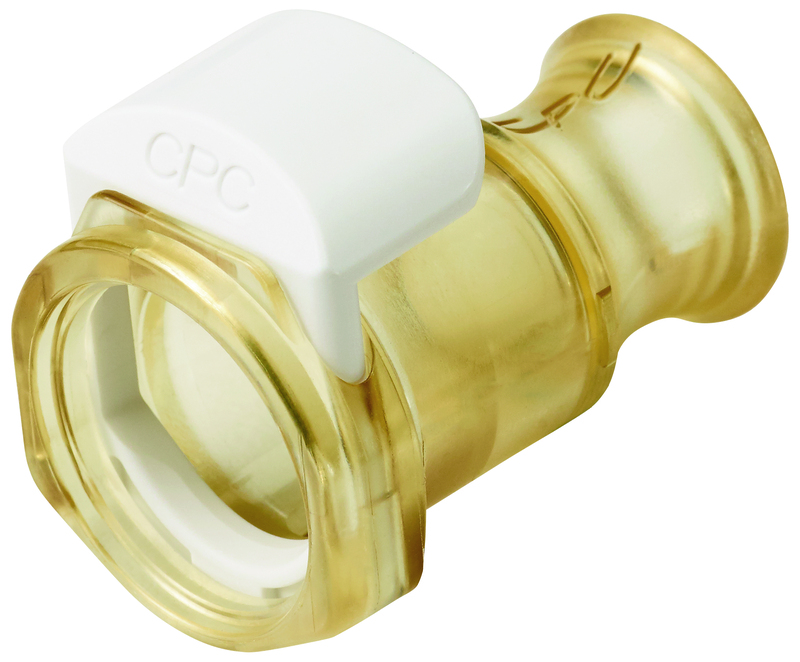 Sterilize uncoupled only.